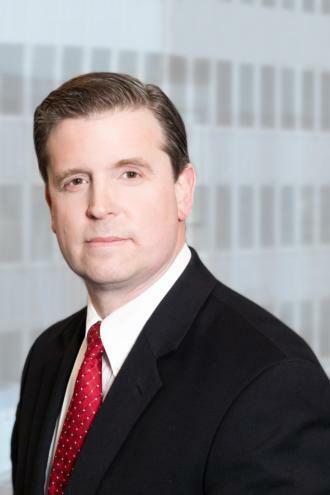 Brian Clark Haberly joined the firm in 2001 and became a Partner in 2009. Mr. Haberly, practices as trial counsel in the Firm’s Litigation Department, has tried many diverse cases in the Civil and Supreme Courts, including complicated residential holdovers, and nonpayment cases in Housing Court and cases by landlords against commercial tenants. He also advises owners in both residential and commercial matters. In addition to litigation, Mr. Haberly has defended numerous clients in HP matters in Housing Court. Mr. Haberly has lectured at the City Bar Association on the ethical obligations of attorneys and cases involving impaired tenants and guardians ad litem. Mr. Haberly is a member of the City Bar Association of New York.